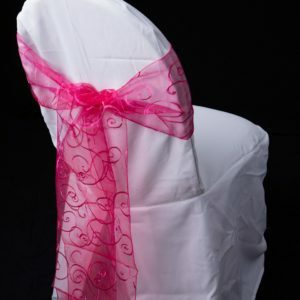 Availability: In stock Size: N/A Category: Chair Sashes. 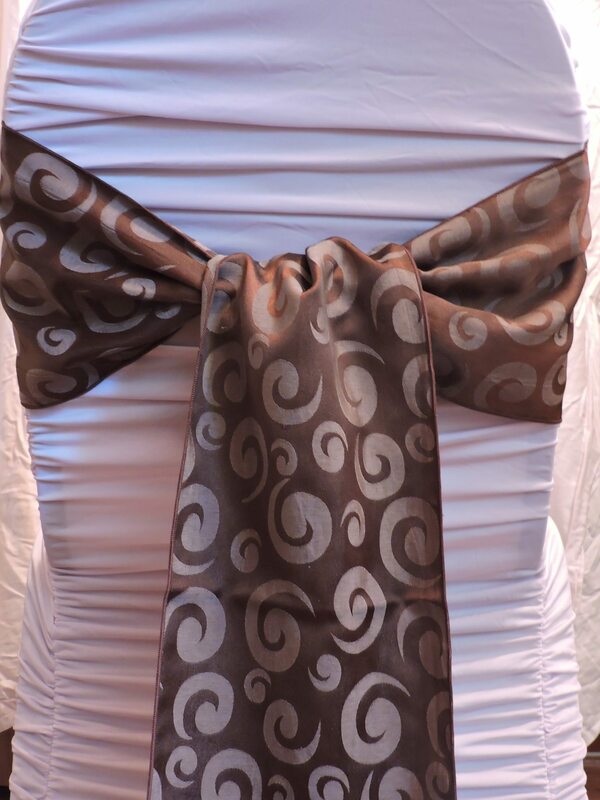 Tags: chocolate, sash, swirl. 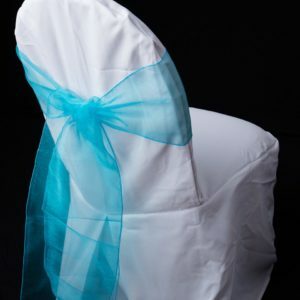 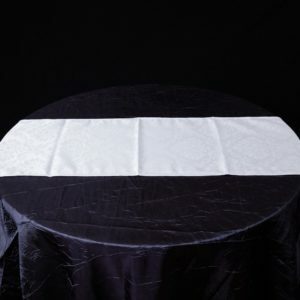 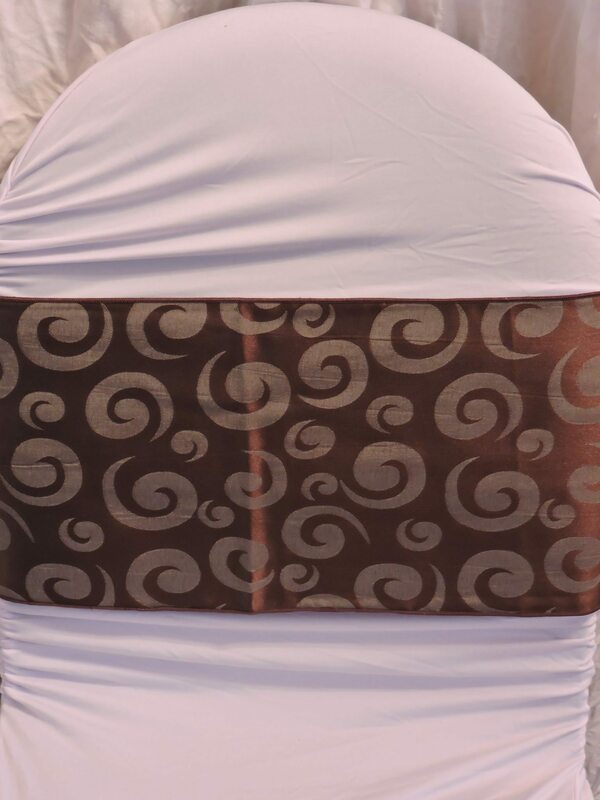 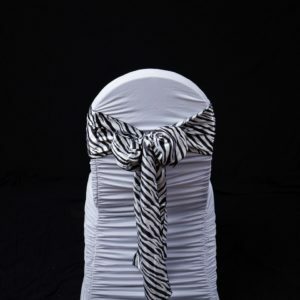 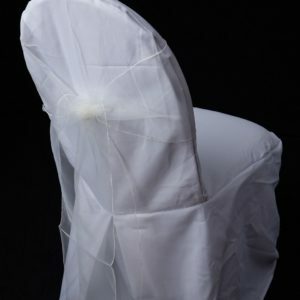 This is a special order item which looks amazing on white or ivory chair covers. 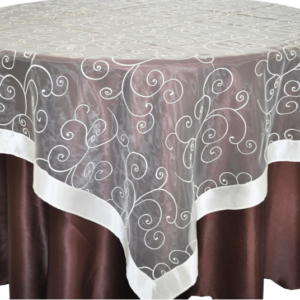 Compliment with a chocolate satin table runner and matching chocolate napkins. 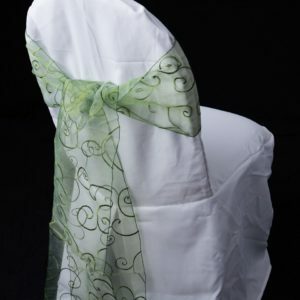 classy look for a late summer or fall event. 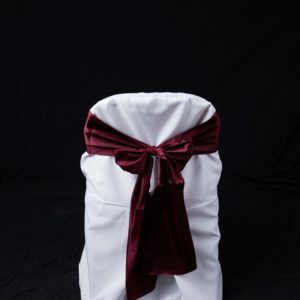 Copyright © 2016 Occasions Linen Rental - All Rights Reserved.